Home can mean many things but is certainly not limited to a physical location. Home is where you spend time with those you love and cherish…Home is family. To me, Home is also where I feel grounded. 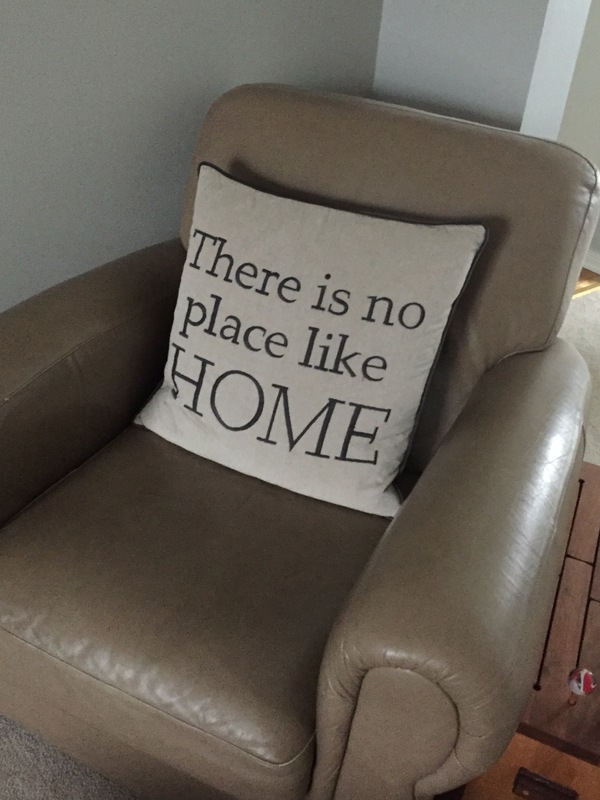 One of my favourite movies of all time is The Wizard of Oz (which prompted me to buy that pillow)….but it also makes you think…what is home? This entry was posted in Deafness, Everyday Life, Family. Bookmark the permalink.